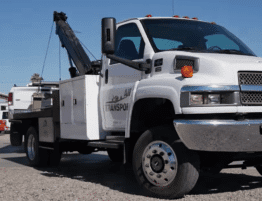 Do you need Indianapolis roadside assistance? Do you think you need Indianapolis roadside assistance? It’s pouring down raining and you look down to notice you’re fresh out of gas. If you are stuck alongside a road due to a car accident, blowout, or overheating, it might be difficult to think clearly and make the most suitable decisions. Here is a guide to help you make the best decision. Access the situation and damage. You may not need to make a roadside assistance near me call. The occasional fender-bender may happen. If your car is still drivable, you may be able to get it to the auto body shop without calling for roadside assistance. If so, make sure that you get a police report. And before you contact your personal injury lawyer, contact your auto insurance agent. You may already have roadside assistance available. Otherwise, get the car or truck to the body shop. 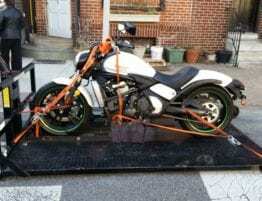 There are certain instances, not many, that you won’t need to contact affordable 24/7 roadside assistance near me to tow your motorcycle. 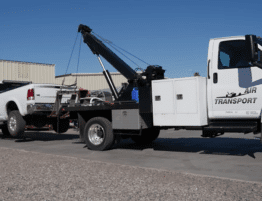 Chances are, if your motorcycle was involved in an accident, you’ll need to call a motorcycle tow truck service. Blowouts happen and Car Lockouts Happen. If you get on the roadway, and you happen to have a blowout, and you know how to change a tire yourself, you’ll save yourself the expense of a roadside assistance call. Some car tires have slow leaks, and that’s why you want a good fix-a-flat tire sealant repair kit. Regardless, remember to always be safe. If you’re not all the way pulled over on the highway, changing a flat tire can be dangerous. Oddly enough, some vehicles may not have the needed tools to change a flat tire. 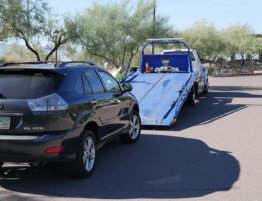 If you find that is the case in your situation, you should call a cheap towing service to get the vehicle to an auto mechanic, a car dealership or in the oddest of situations, to a body shop. God forbid that you lock yourself out of your car. Sometimes, you may not have access to a spare key. A good roadside assistance company can usually respond in minutes with the tools required to quickly unlock a car. Note to self: you can buy a lockout kit to have handy for a friend or relative if needed. And if need be look for the opportunity for cheap towing. Do I need Roadside Assistance? There are situations where a flat tire can easily be changed. Less serious problems such as needing a flat tire fix. 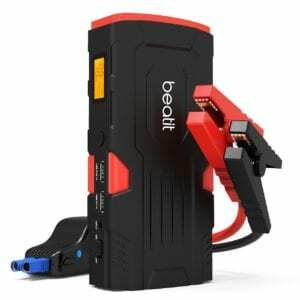 If you have a portable car jump starting kit, or access to a gas station, then you may not need a towing company. If you prefer the help of a professional, first check to see if you have roadside assistance covered under your car warranty or car insurance or auto club membership. Here are a couple of great places that offer cheap roadside assistance plans for sale. 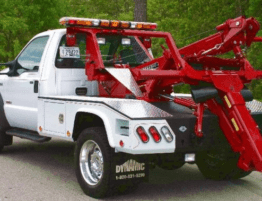 Otherwise, you will need to be ready to pay for a tow truck company in Indianapolis, Indiana who can provide 24 hour roadside assistance in Indianapolis, Indiana. There are some precautions you can take on your own to avoid high costs and unnecessary stress later on. Consider practicing how to change a tire on your time so you can confidently change a flat tire in a real-life situation. Next, you may want to research affordable and reliable towing companies when you have time. 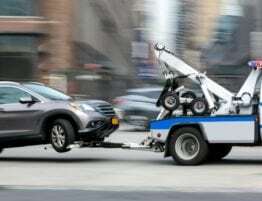 You can save their number in your phone or keep their numbers in your glove compartment for safekeeping once you feel comfortable with 1-3 towing companies. 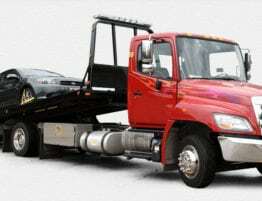 It’s always good to have a tow truck referral service, like Prime Towing Indy readily available in your phone to call!